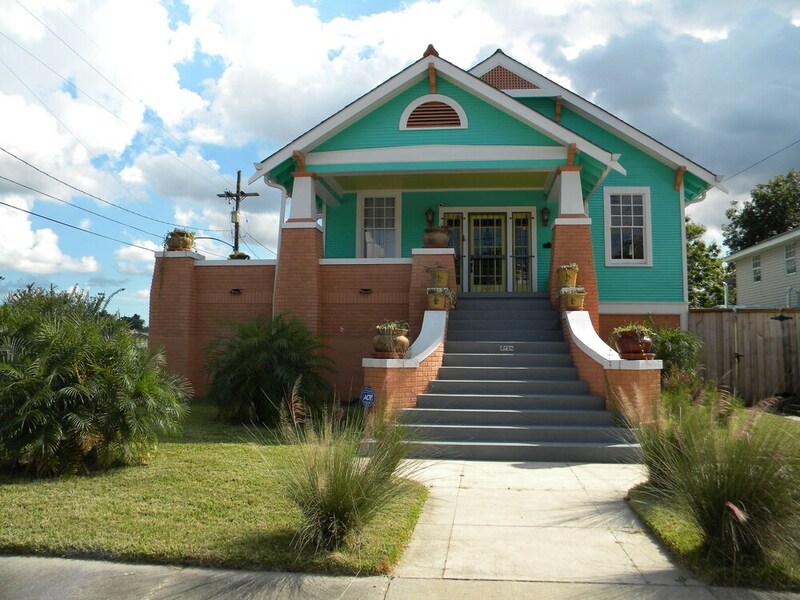 Located in Holy Cross District, this vacation home is within a few miles (5 km) of popular sights such as Decatur Street and Royal Street. The vacation home includes a kitchen, a patio, and a living room. The vacation home is air-conditioned and features a kitchen, 2 bathrooms, and a patio. There's space to spread out with 3 bedrooms, a living room, and a dining area. Other standard amenities include a washing machine, a coffee maker, and a phone. The nearest major airport is New Orleans, LA (MSY-Louis Armstrong New Orleans Intl. ): 25-min drive, 17 mi/27.4 km. The following credit cards are accepted: Mastercard and Visa. Parties and events are allowed on site. Parties and events are allowed on site.